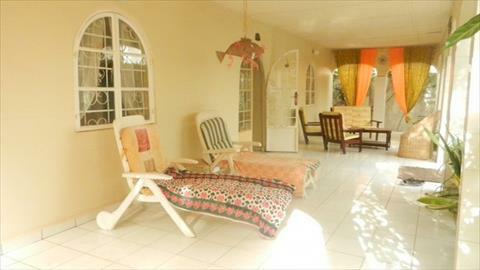 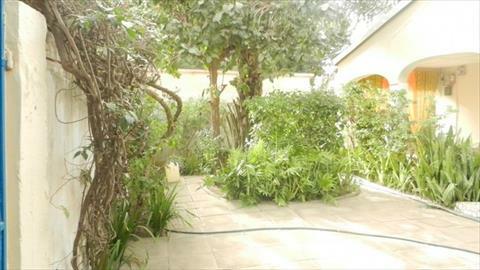 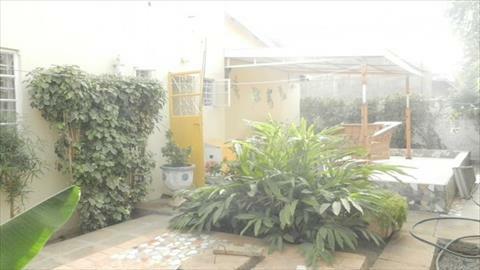 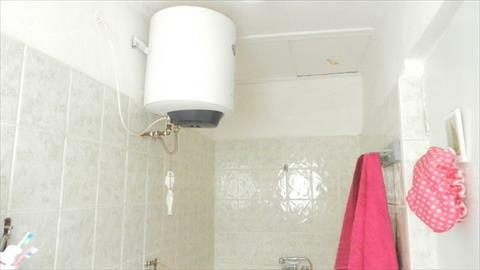 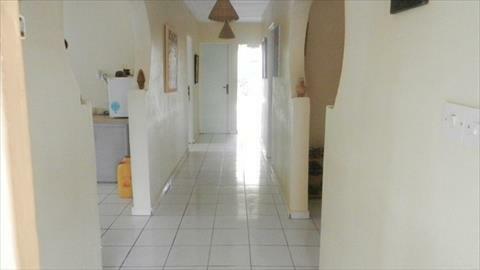 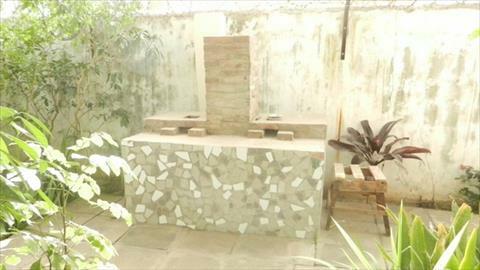 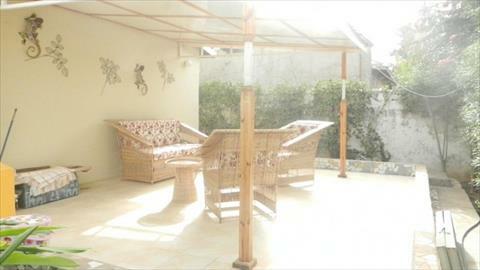 Family House for Sale in Kololi. 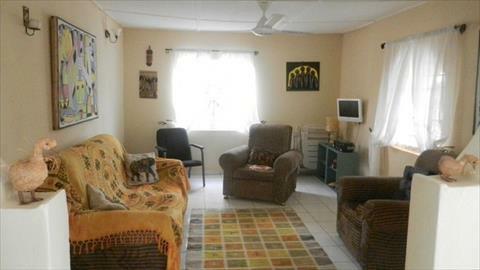 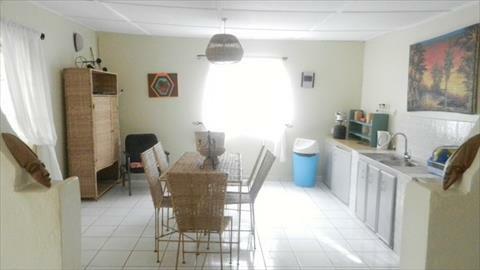 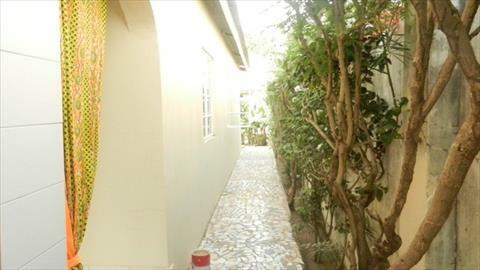 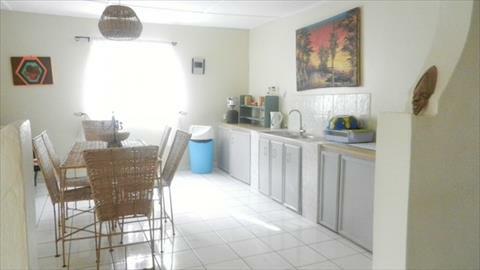 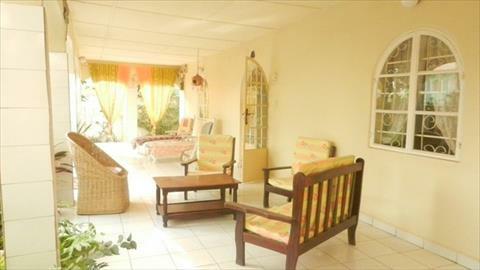 Fully Furnished 3 bedroom Bungalow in this popular village. 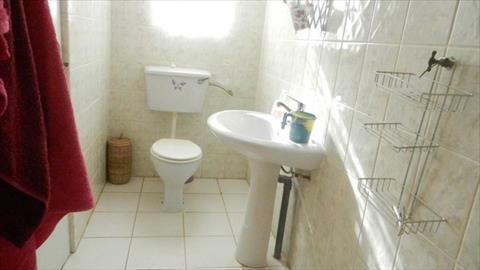 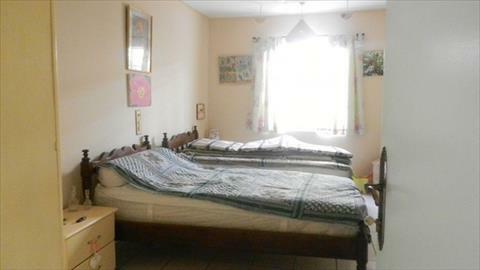 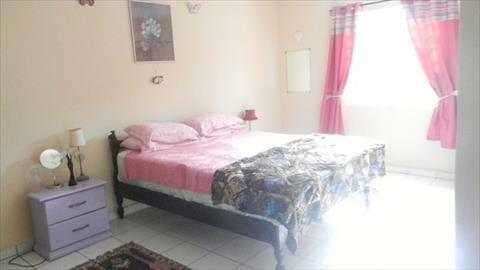 2 other bedroom and separate bathroom and toilet. 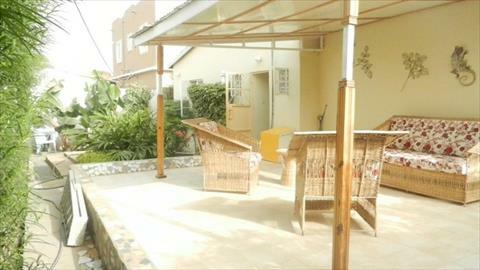 Nice sitting area at the back and front house. 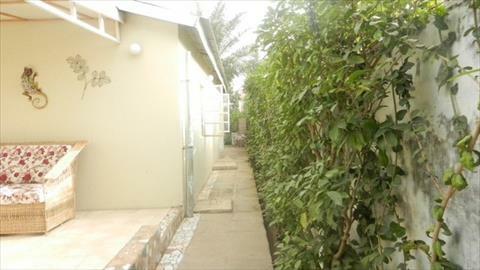 3 mins walk to Kololi new road. 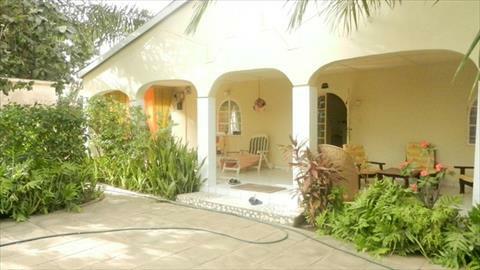 5 mins drive to Senegambia.